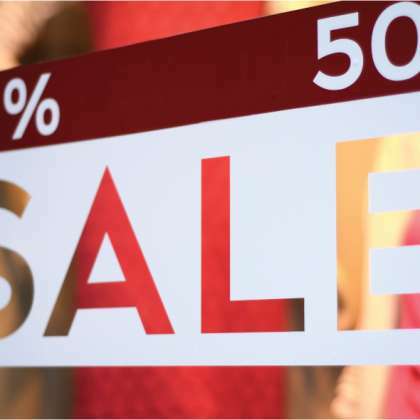 Now would be a great time to invest in a new Epson SureColor P series printer. Why? 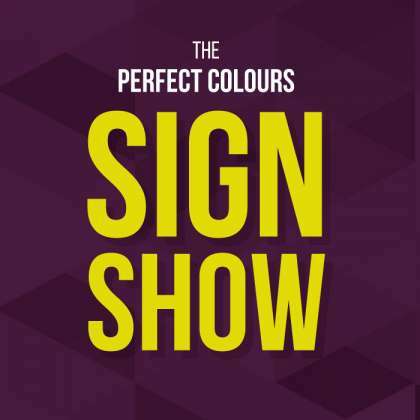 Because between now and March 31st, we’re offering the SC-Ps with a free three-year warranty – worth £1,847.46! 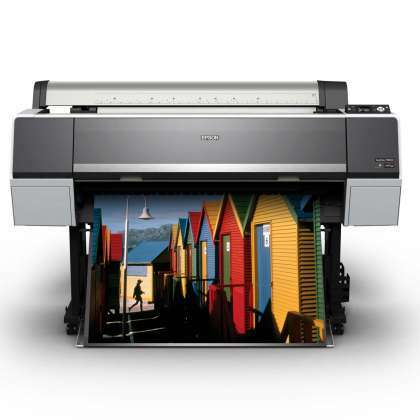 Knowing how to calibrate a HP printer is crucial when it comes to producing and maintaining high-quality artwork. When a printer needs calibration, it can affect the visual outcome and standard of your work. Perhaps you already own an HP printer and need some calibration support, or you’re thinking of purchasing an HP printer and are keen to find out more about calibration before you make the commitment? Whatever your situation, we’ve got you covered, and have compiled some advice on how to calibrate an HP printer to help. See the new HP Latex 1500 in action – on screen and live! 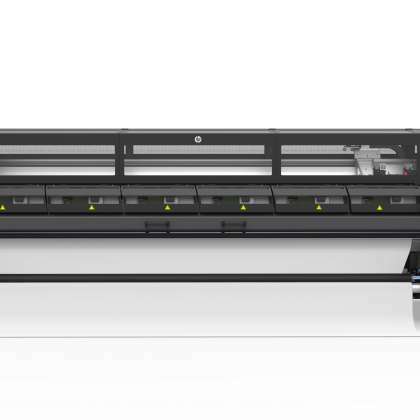 How would you like to see HP’s new superwide Latex 1500 in action? 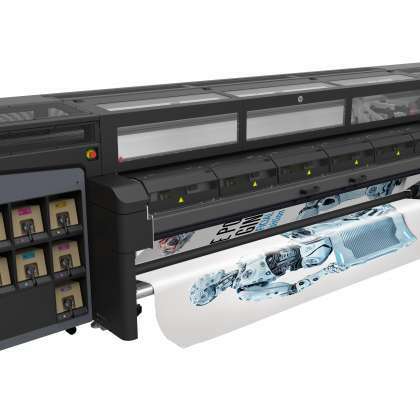 If you’re interested in this high-speed, 3.2-metre-wide print solution, we can show it to you two ways: first, take a look at HP’s brilliant video of the 1500 in action – and then come down to the Perfect Colours Innovation Centre in Sheffield to see our latest addition for yourself. 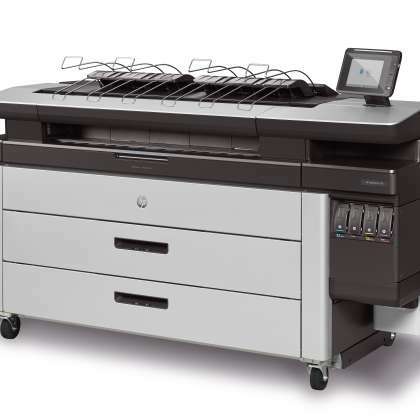 Not content with the excellent PageWide XL 4000, the boffins at HP have been working away to come up with the brilliant PageWide XL 4100 – meaning now’s the time to upgrade your kit. The new machine will do the work of two printers and is not only faster than its LED equivalents but also more cost effective. 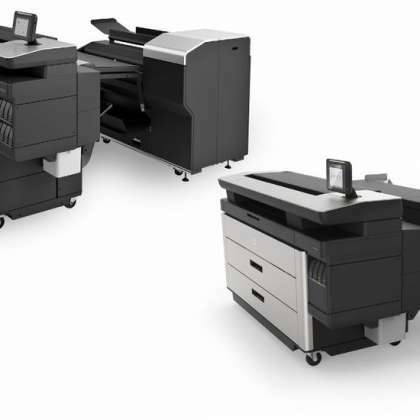 Choose between a straight printer or an MFP, and speed up your production with fast print and astounding first-page-out speeds.